In 1987, friends Jack Rouse and the late Amy Merrell founded Jack Rouse Associates, primarily targeting the corporate trade show market. 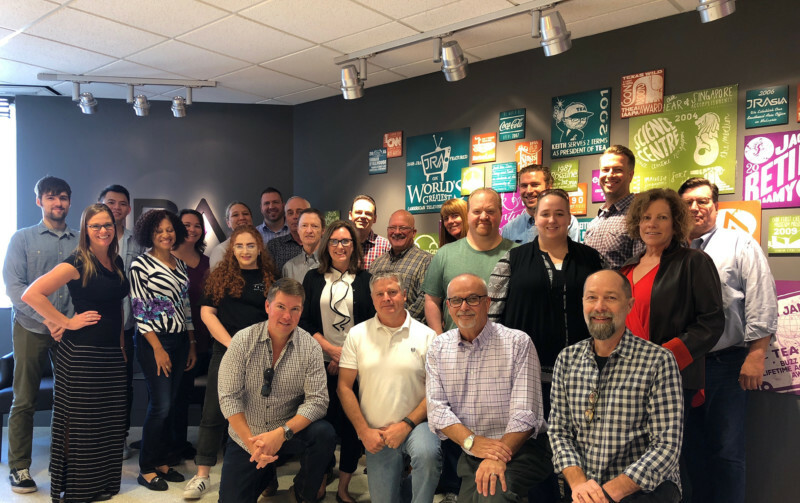 Thirty years later, under the leadership of CEO Keith James, the Cincinnati, Ohio-based company (now referred to as JRA) provides attraction master planning, design, and project management services for entertainment, brand, cultural, and sports clients around the world. 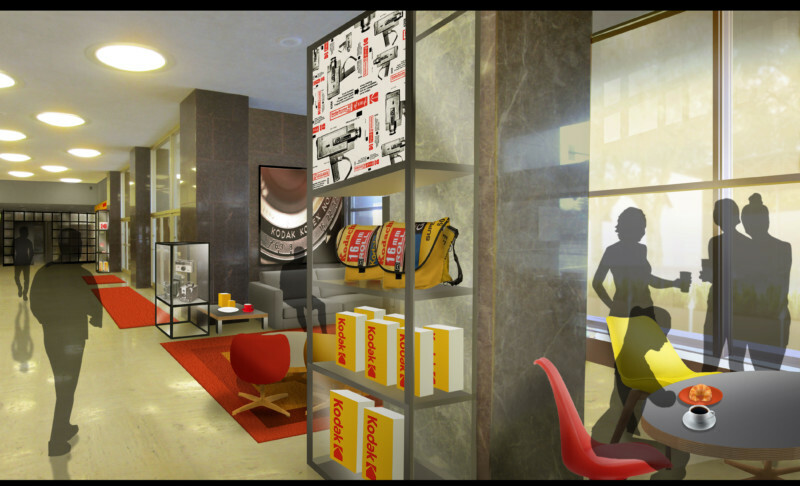 The JRA-designed Kodak Experience Center. Images courtesy of JRA. JRA has also recently been attached to two highly anticipated theme park projects: Lionsgate Movie World in Jeju, South Korea, and a major movie studio theme park in China.